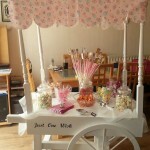 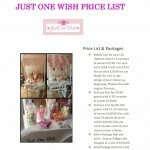 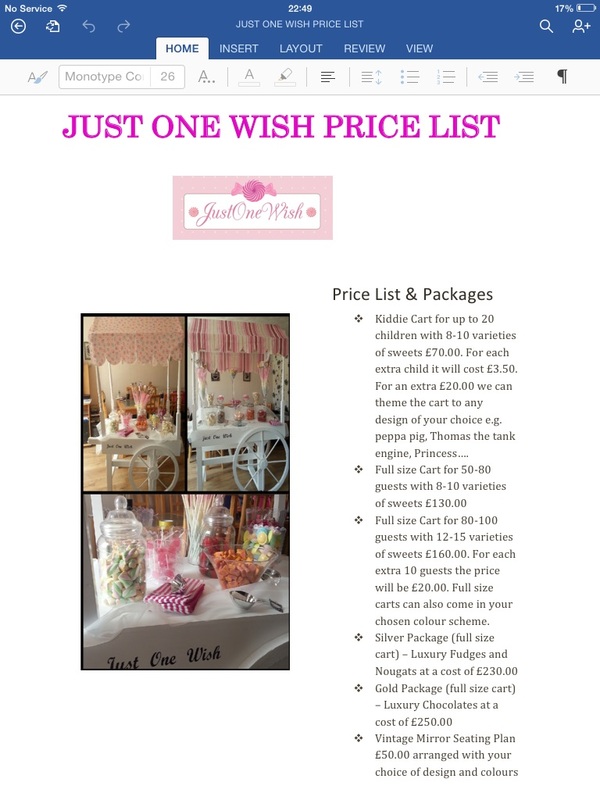 JustOneWish has been created by Gillian and Sabrina to provide Candy Carts at any functions. 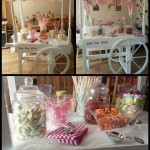 We have a kiddie sized cart and an adult sized cart. 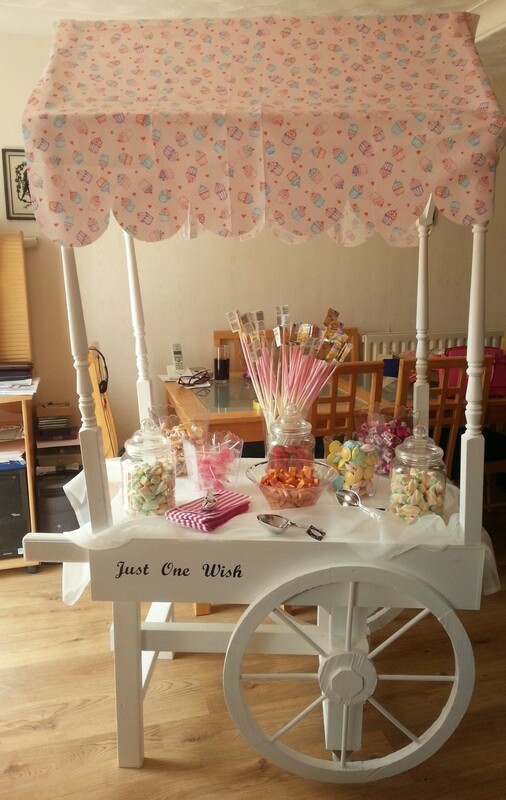 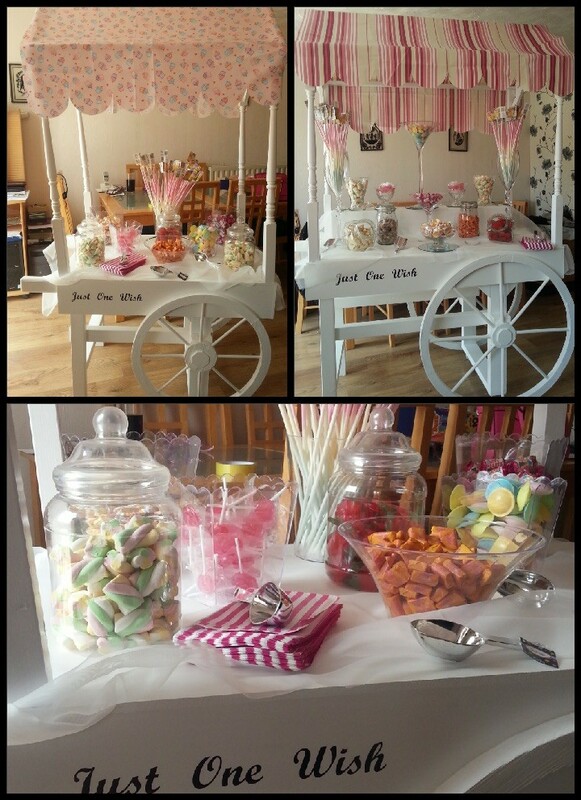 We have a business page on facebook under the name Just One Wish Candy Carts and this contains all our photos and prices.